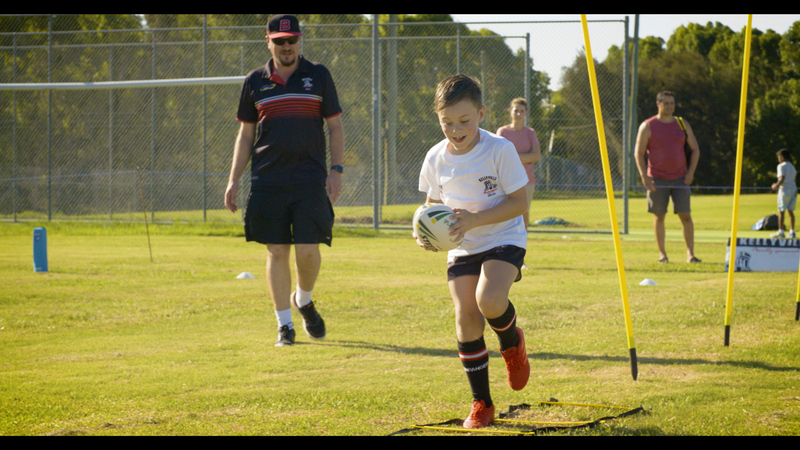 As parents we all want a safe and fun activity for our kids to be involved with, Mini Rugby League at The Bushrangers is just that. Mini Rugby League is extremely safe and a wonderful way for you to get your little ones involved with organised sport in a team environment. Designed specifically to promote the skills of the game in fun filled program inspiring learning through games and fun activities. Mini League caters for boys and girls aged 5 - 9 years. At The Bushrangers we pride ourselves on being everyone’s club, we are one big family and if you join you will never want to leave. 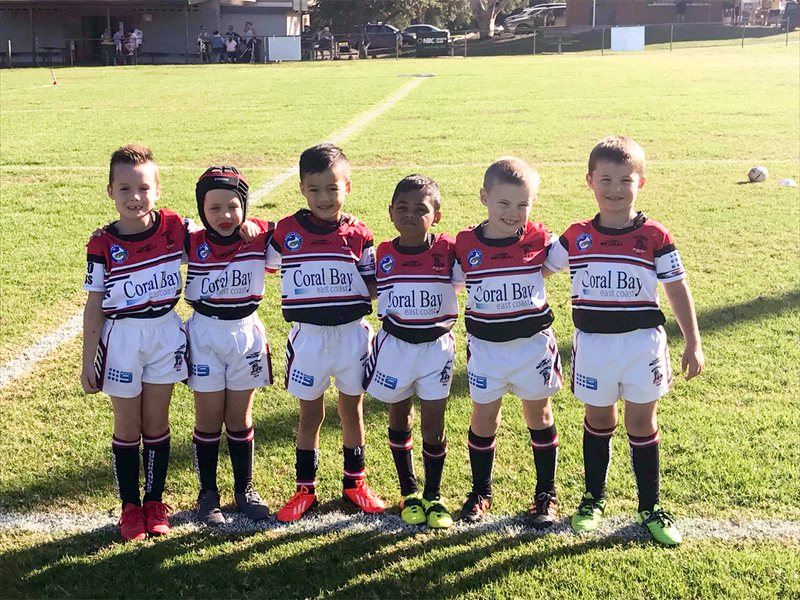 In 2019 The Bushrangers held its first ever Mini League sessions. Offering a variety of individual/team orientated games and skill biased activities the Mini League Sessions were focused on creating a fun, safe and inclusive environment not just for participants but families and friends as well. Each Mini League session was controlled and supervised by qualified trainers and coaches. From basic passing and catching a football to evading techniques each child was monitored closely and encouraged to progress through training at a level they are comfortable with. Each participant received a FREE training kit that included a Shirt, Shorts, Socks and MIni League football and when the 3-week program was complete all the kids who participated were able to register to become Bushrangers and play Mini League. Due to the overwhelming success of this initiative The Bushrangers will be holding these again in February 2020. Fill in the form below to reserve your spot now. So what are you waiting for, Register now! Fill in this form to enrol in one of our 2020 mini league sessions or to enquire about playing Mini League at the Bushrangers.